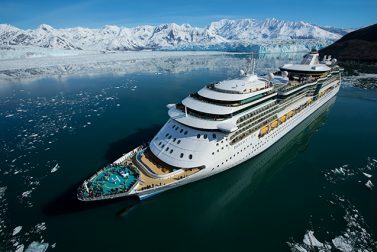 Alaska cruise vacations are gaining in popularity. 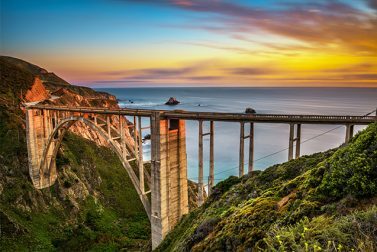 By planning ahead, you can maximize your visit with some one-of-a-kind excursions. Looking for a kid-friendly cruise that also keeps the adults happy and entertained? 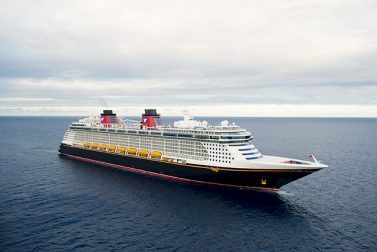 A Disney cruise has something for everyone. Fans of Disney's "Moana" can meet a Polynesian princess and learn how to hula dance or perform the traditional Haka. 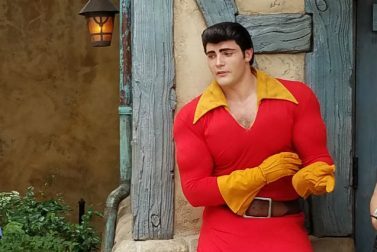 To get the most out of theme park character experiences, mind your manners. 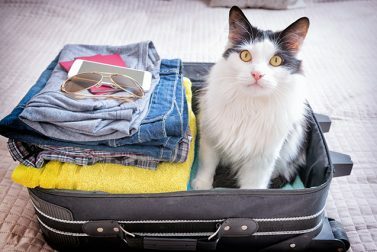 Learn about what's new with Disney, including the AAA member discounts and benefits available, from AAA travel experts. RSVP online or by calling 800-AAA-9192. 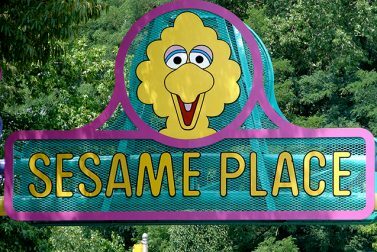 Getting to Sesame Street is just a short for a drive away to Langhorne, P.A., where favorite characters and fun await at Sesame Place.